When you need a meeting space for a family reunion or corporate seminar, look no further than the Country Inn & Suites just outside Odessa. 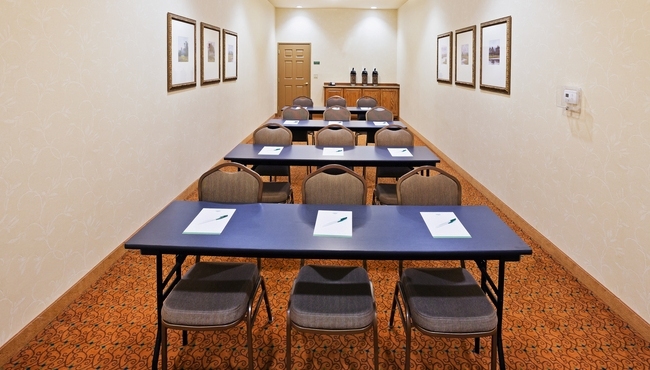 Our 408-square-foot event venue can accommodate up to 25 attendees and offers free high-speed Internet access. You can also consult with our friendly and professional staff about booking a block of rooms for your out-of-town attendees.